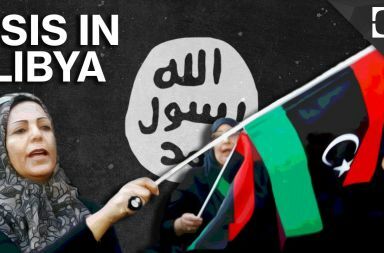 ISIS (IS, ISIL or Daesh) lost 75 percent of its terrorists through airstrikes by the United States and other coalition forces since 2014, according to the Pentagon. The Coalition’s 68 members are committed to tackling Daesh on all fronts, to dismantling its networks and countering its global ambitions. Beyond the military campaign in Iraq and Syria, the Coalition is committed to: tackling Daesh’s financing and economic infrastructure; preventing the flow of foreign terrorist fighters across borders; supporting stabilisation and the restoration of essential public services to areas liberated from Daesh; and exposing Daesh’s delusional narrative including its claims to statehood, military success and the group’s false religious narrative. The anti-Daesh-coaltion forces conducted 17,000 strikes, 12,500 by the US and 4,500 by partners like France, the United Kingdom or the United Arab Emirates or Jordan. 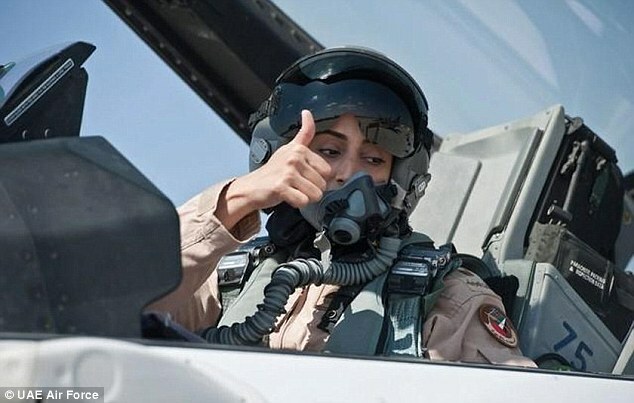 From the United Arab Emirates (UAE) Major Mariam Al Mansouri is one of the pilots in the coalition. She is a major in the UAE air force (pictures). The UAE is promoting the real true and peaceful Islam and in February has established the first global minister of tolerance. ISIS is not Islam, but a perversion of the true teaching and a shame for all Muslims. Therefore they call this terror group Daesh. 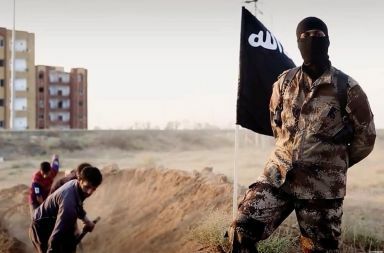 12,000 and 15,000 ISIS fighters are left in Syria and Iraq. The flow of foreign fighters has been radical reduced by surveillance and border controls.